All the information you'll need for Sunday's meet at Ponaganset. Who will secure those coveted top seven spots? Here's our picks. 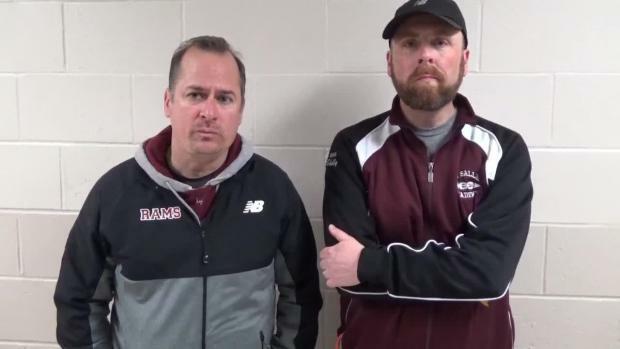 Some of our coaches (and Keith Lawton) give their predictions on the top teams and individuals at this Sunday's meet. at Ponaganset. Here's what we observed from Sunday's meet. 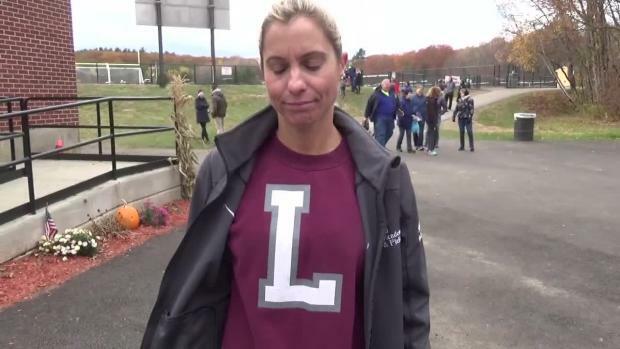 Okay, so we're not done yet with the State Meet. 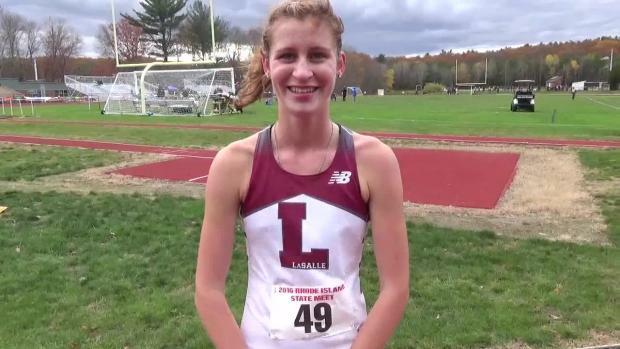 Here you'll find all the top finishers from last weekend's meet per class - freshmen, sophomores, juniors and seniors. Check it out. 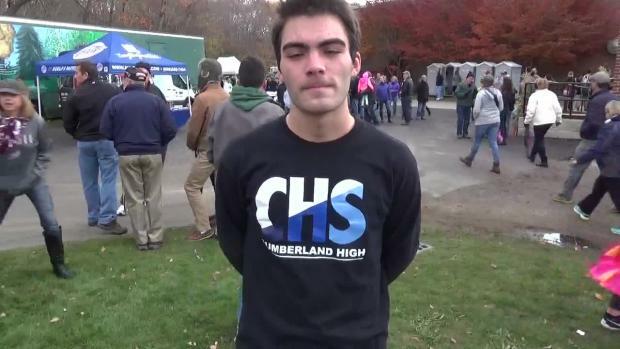 Thanks to Keith Lawton, we have lists of the top 100 5K times by boys and girls on the Chieftains' covered-bridge trail, site of Sunday's State Meet. 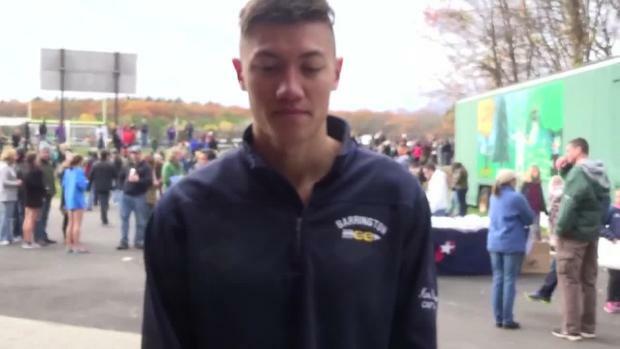 Rams sweep team titles at Sunday's State Meet. 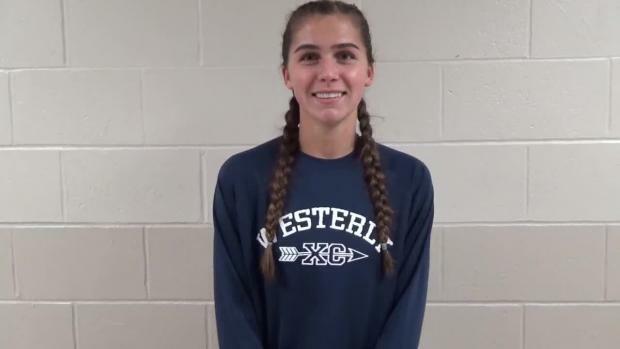 La Salle standout claims third straight individual crown. 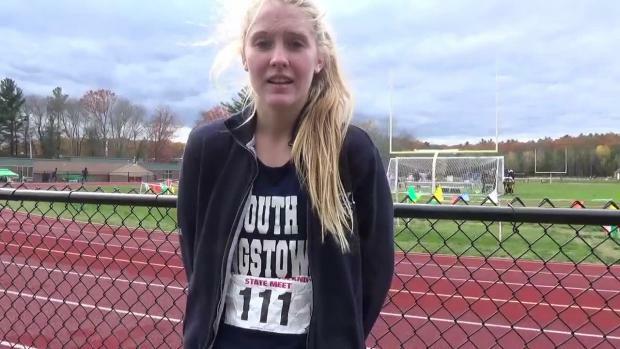 It's two straight for South Kingstown harrier. How close will it be on Sunday? 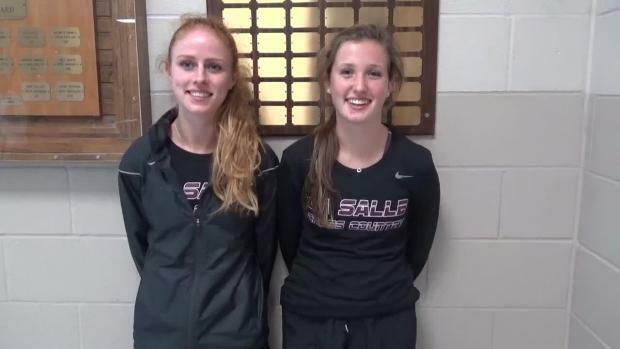 La Salle is favored once again to win the boys' and girls' state titles. But we're guessing it won't be easy with a few squads capable of pulling off the upset. 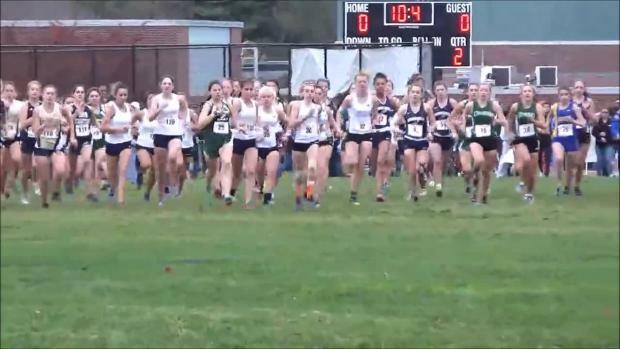 Sixteen runners have dipped under 16 minutes at Ponaganset. Are you among our list? It could be a nail-biter! 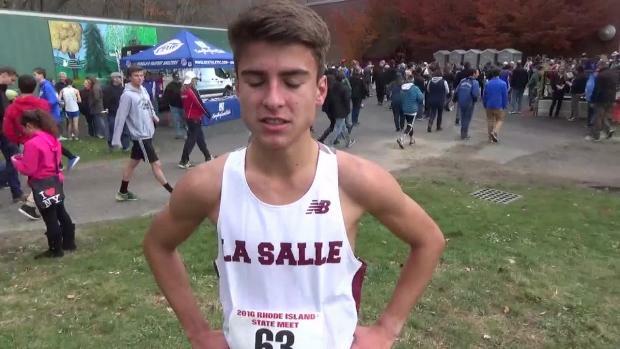 Top 500 boys returnees from last year's Rhode Island state cross country meet results. 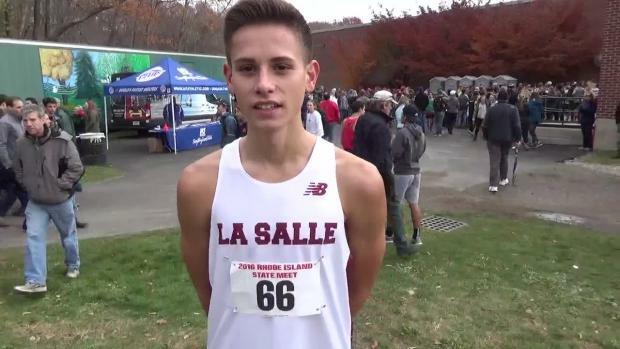 La Salle runner clocks 14:56.09 for third straight state title. 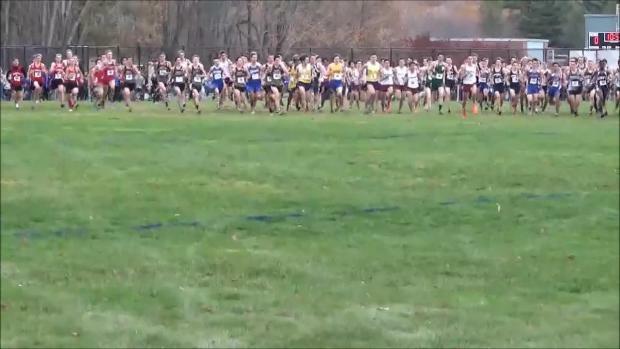 We have more than eight minutes of race footage.